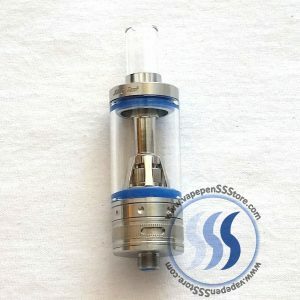 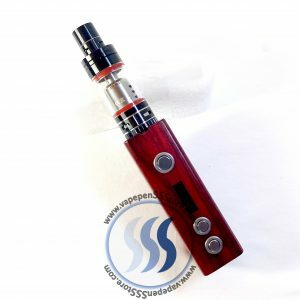 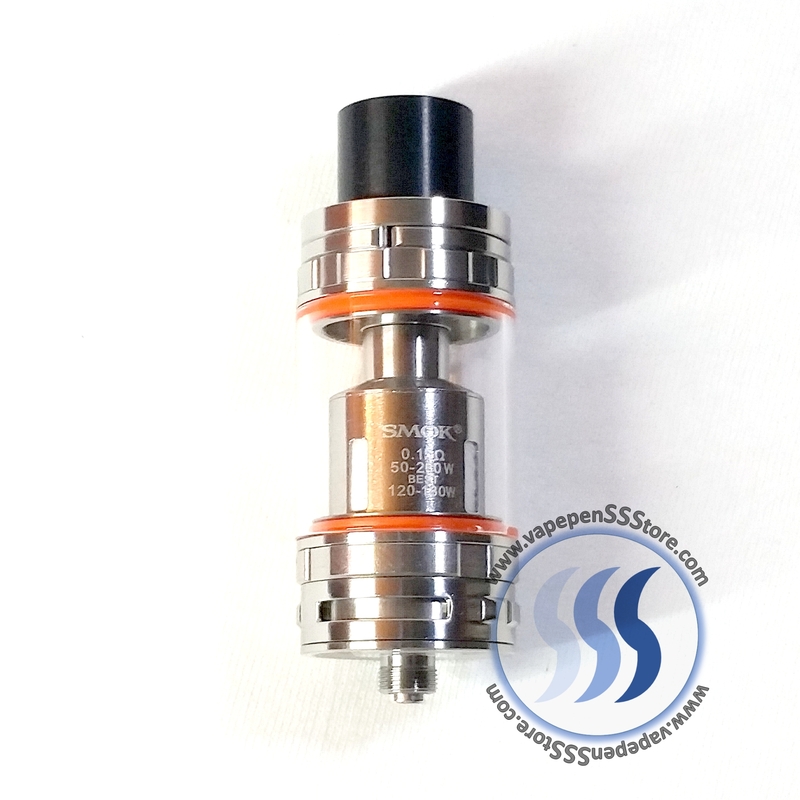 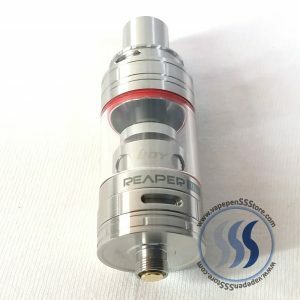 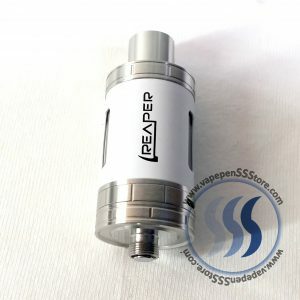 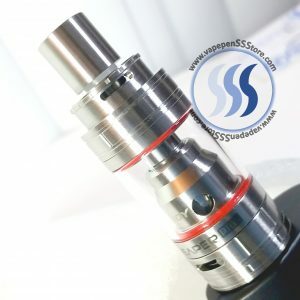 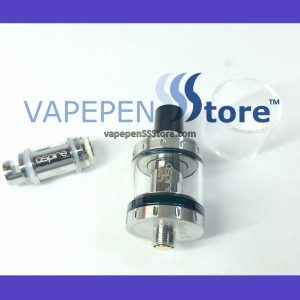 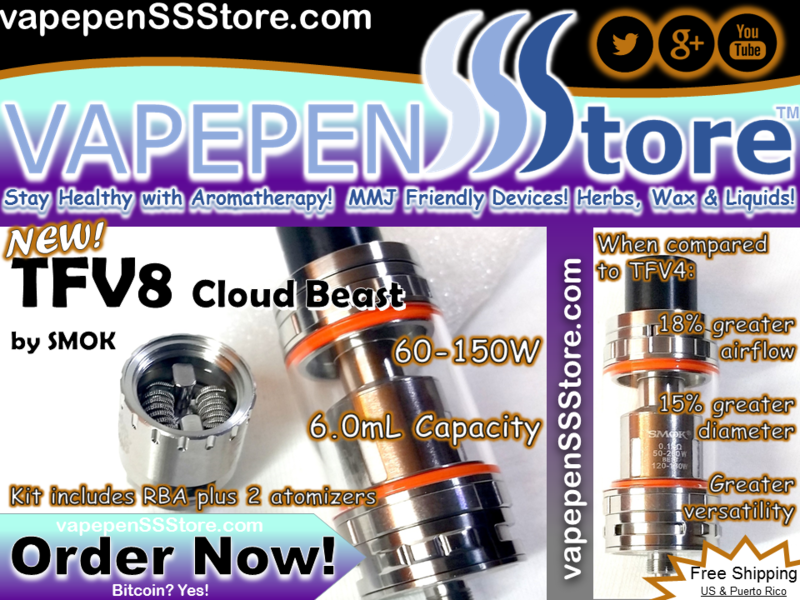 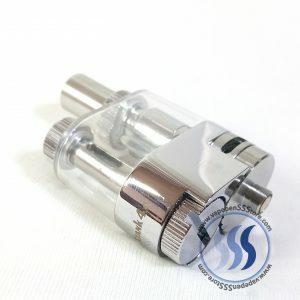 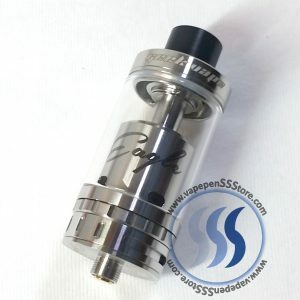 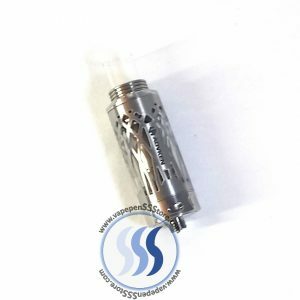 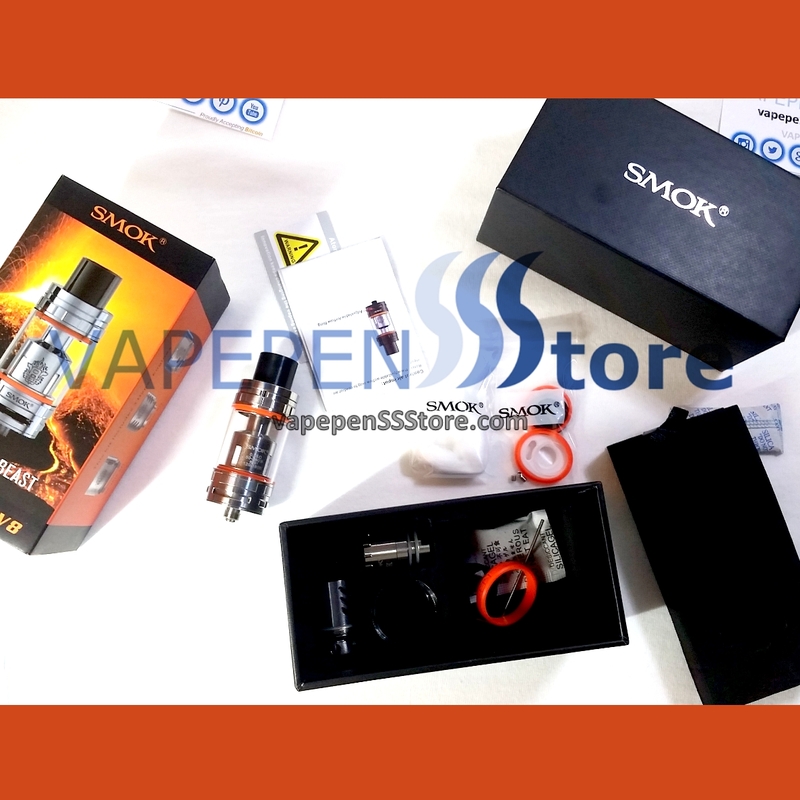 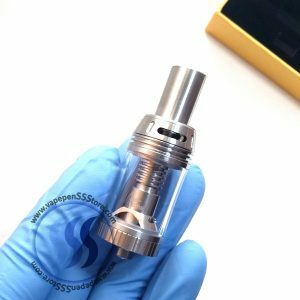 SMOK’s TFV8 CLOUD BEAST Sub-Ohm tank is the updated and more powerful version of the popular SMOK TFV4 tank and is one of the latest tank from SMOK. 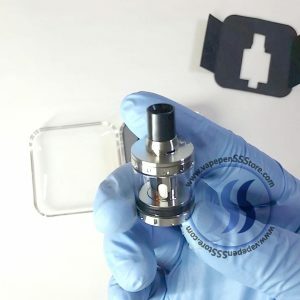 Its patented turbo engine atomizer heads are designed for high performance and come in octuple, sextuple and quadruple coils for maximum flavor and vapor. 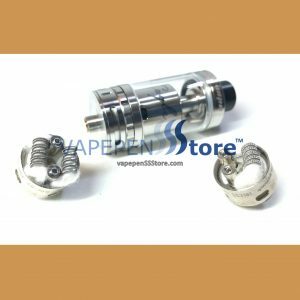 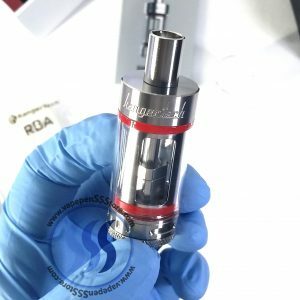 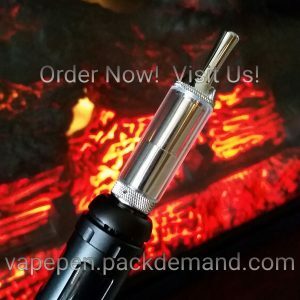 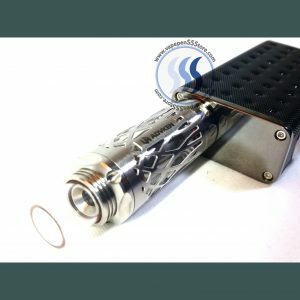 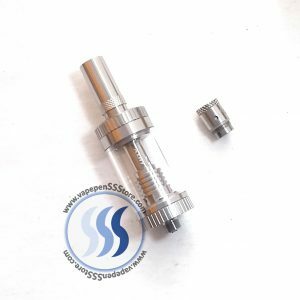 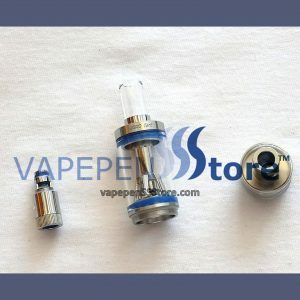 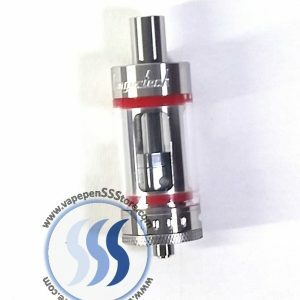 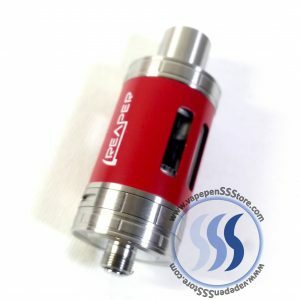 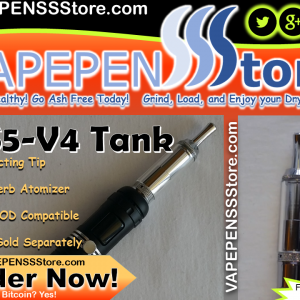 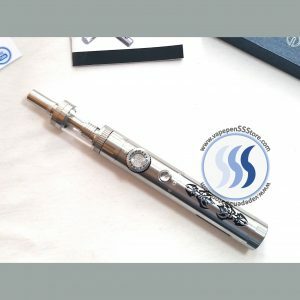 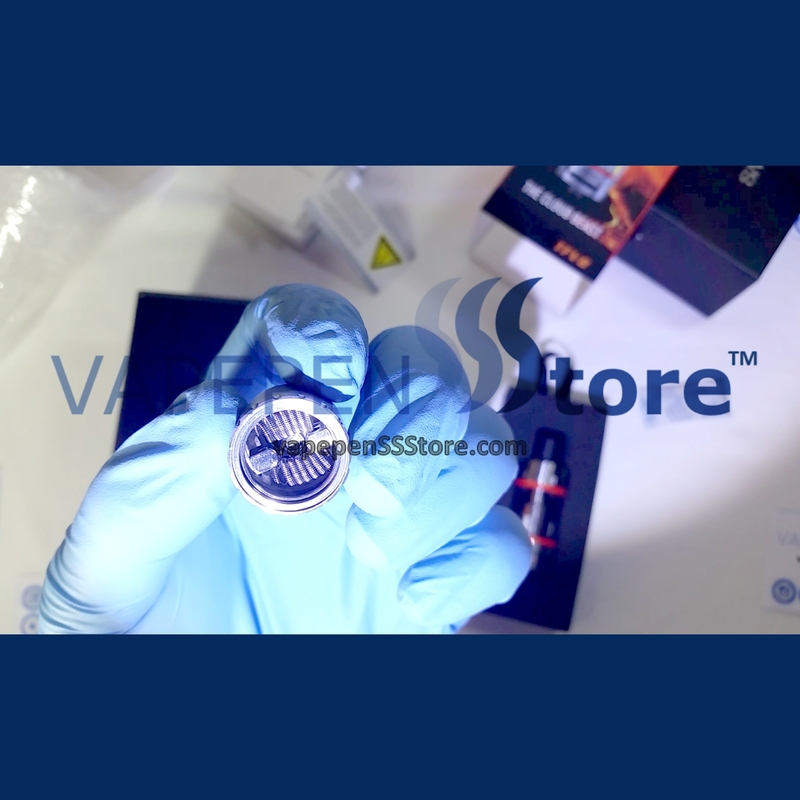 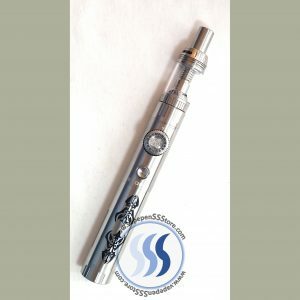 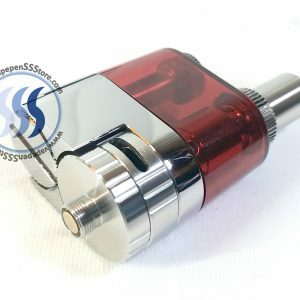 The TFV8 features a large heating air tube for higher airflow efficiency and two large turbo boosted airflow slots that can be adjusted to each user’s personal preference. 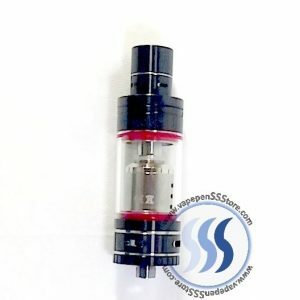 The SMOK TFV8 also features a large caliber delrin drip tip capable of producing immense clouds. The SMOK TFV8 features a beautiful stainless steel construction design with a 6.0ml e-Liquid capacity glass tank. 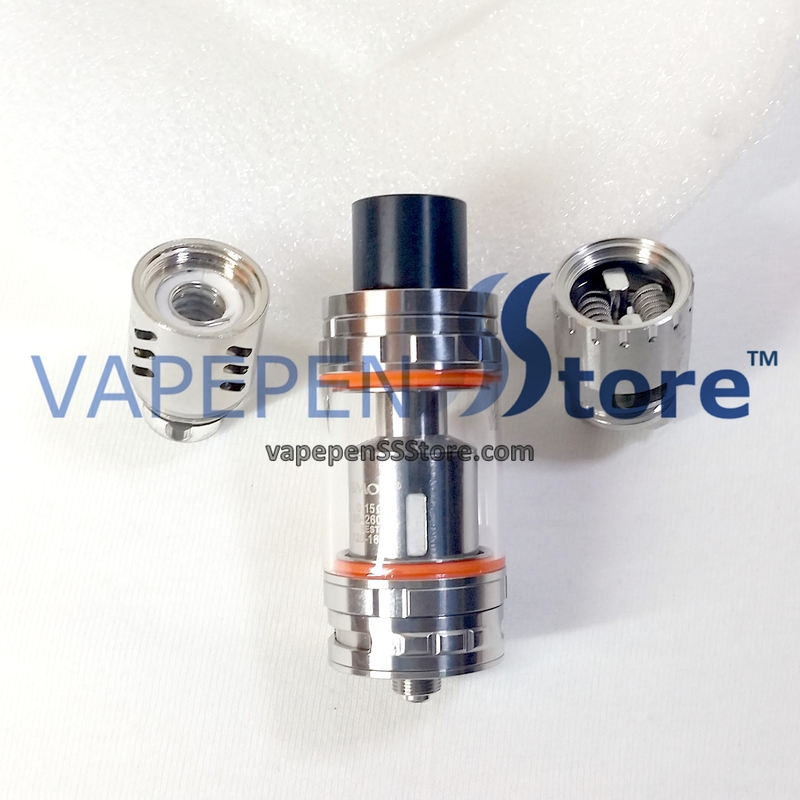 It also features a convenient top fill feature with a large refill slot to help minimize messes. 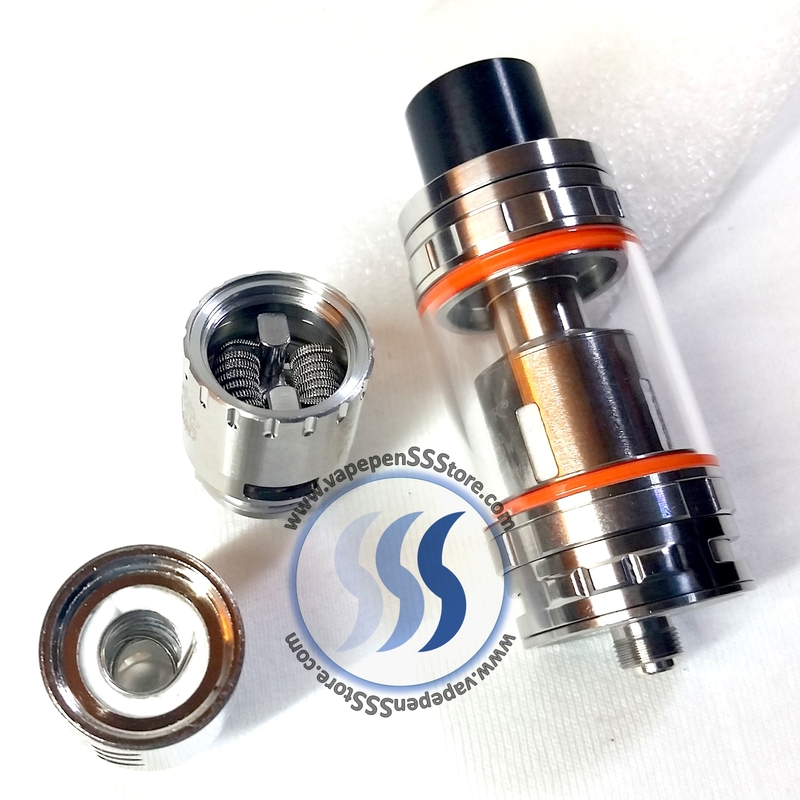 The SMOK TFV8 includes an exclusive V8 Turbo RBA (Rebuildable Atomizer) head which features a velocity style 18mm build deck with a prebuilt clapton dual 0.28ohm coil pre-installed.